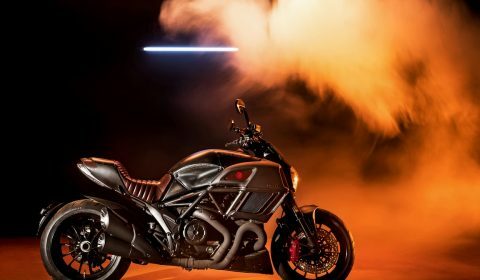 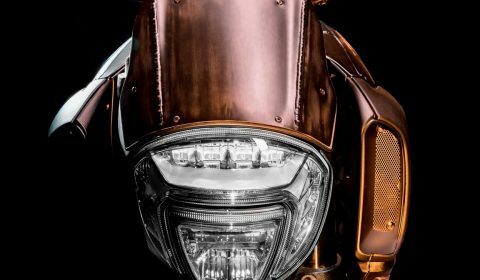 Ducati and Diesel showcased Diavel Diesel Edition at Milan Men’s fashion week 2017. 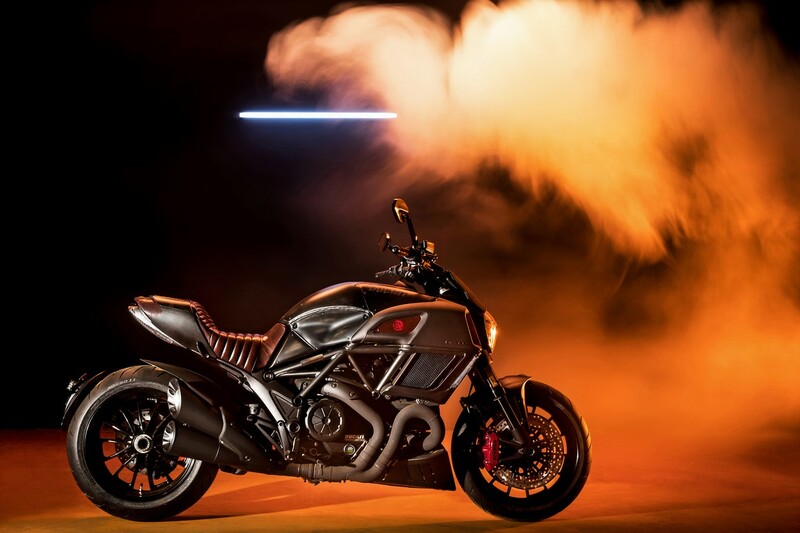 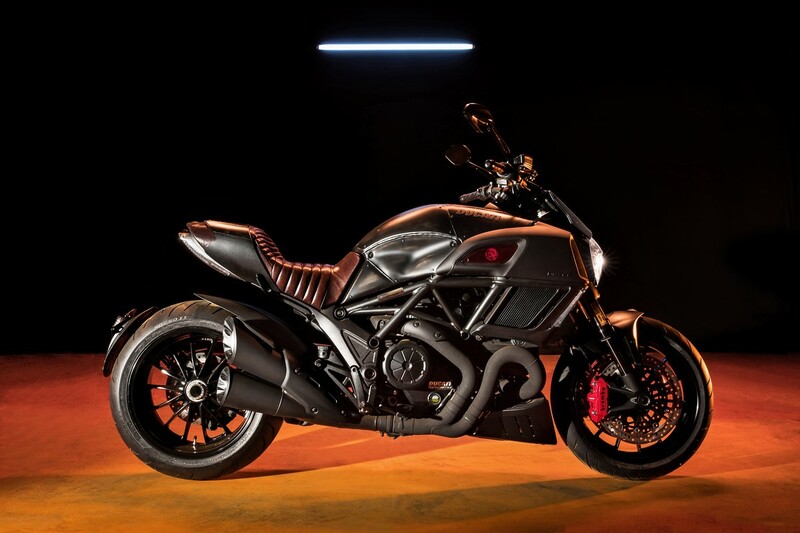 Diavel Diesel is a limited edition of the sports cruiser of which only 666 units will be produced worldwide. 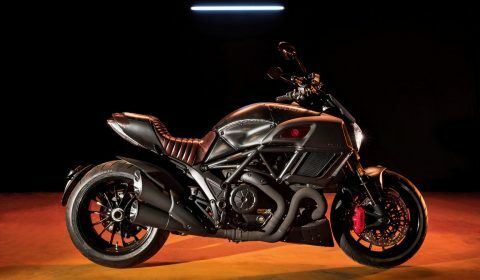 It was launched in India at Rs 19.92 Lakhs ex-showroom New Delhi back in March this year. 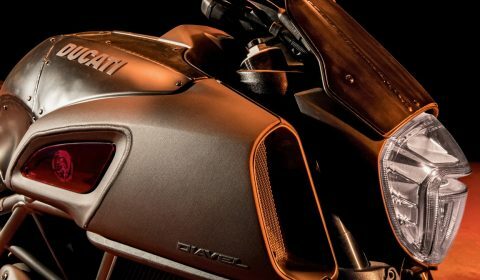 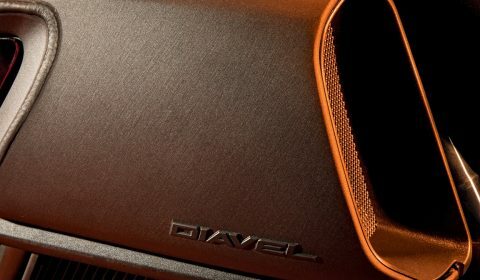 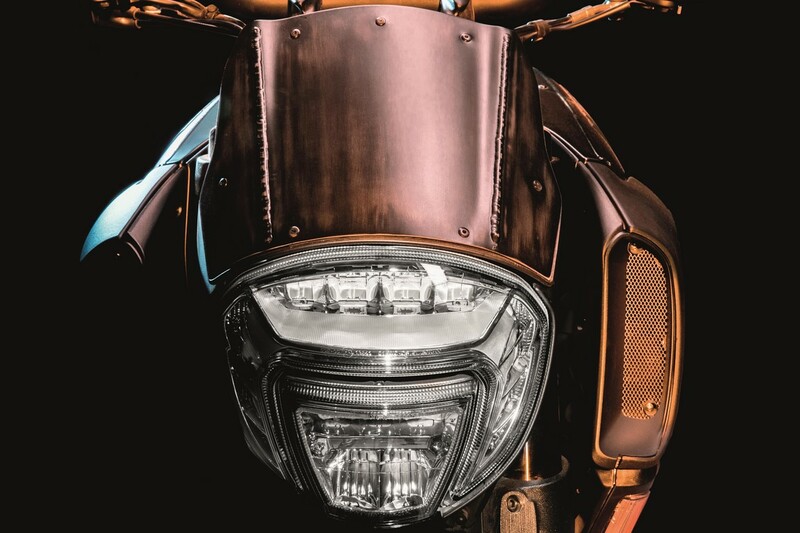 Unlike the fine finish of the regular Diavel, the Diesel edition comes with hand-brushed stainless steel structure with visible welding and rivets to give it a raw look. 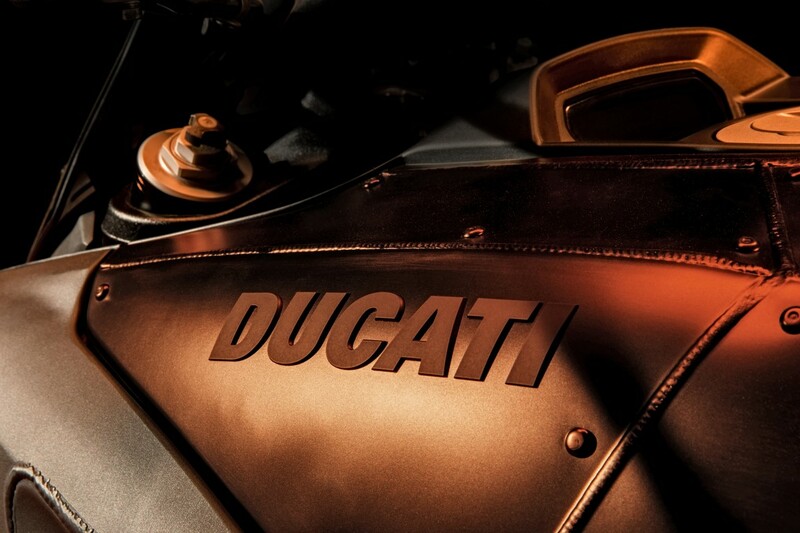 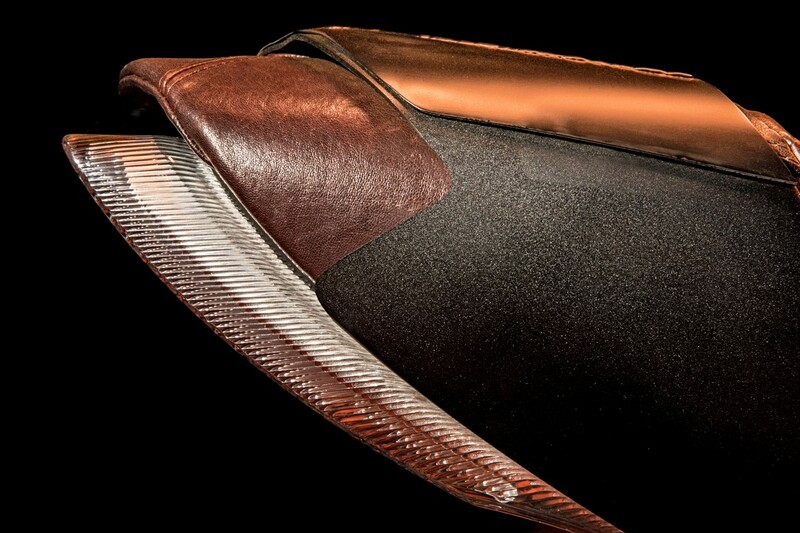 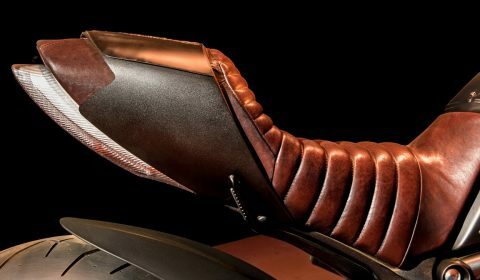 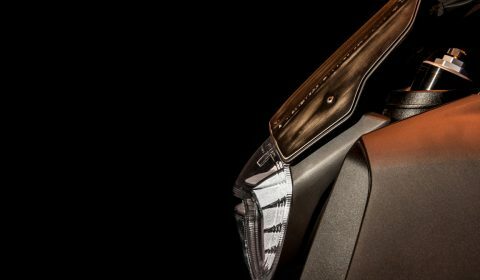 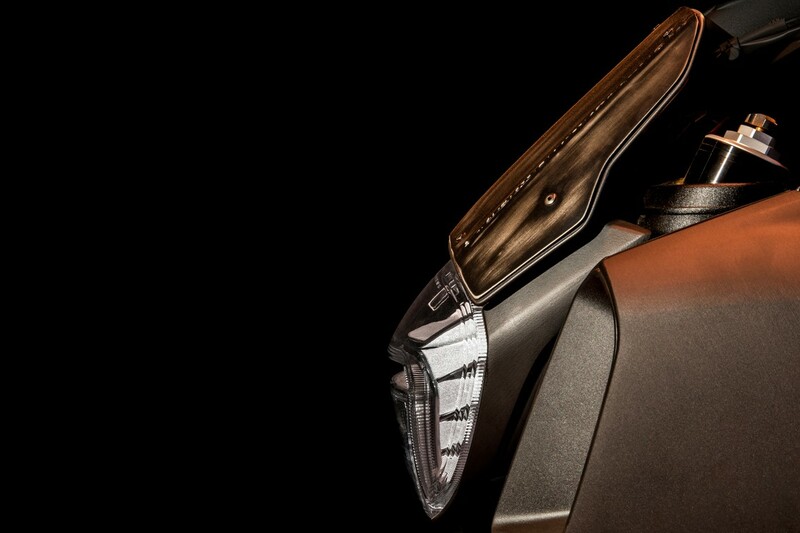 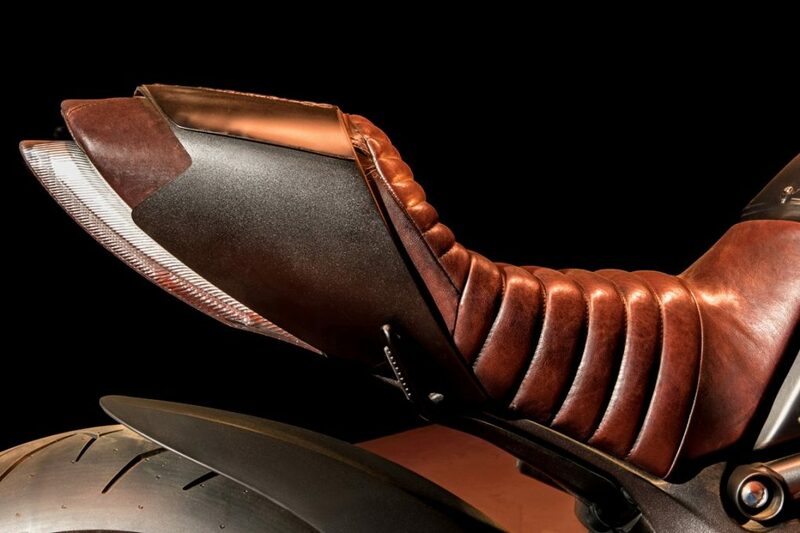 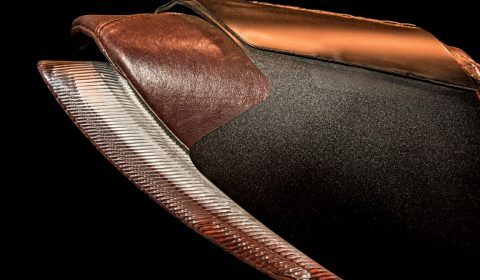 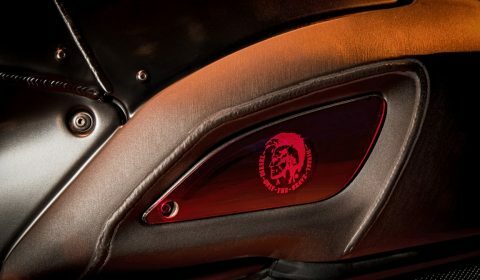 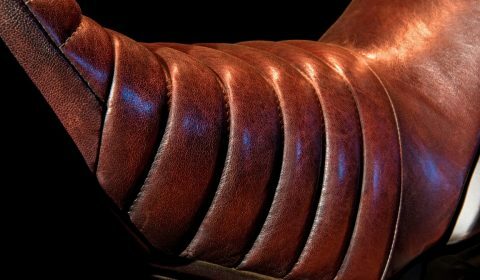 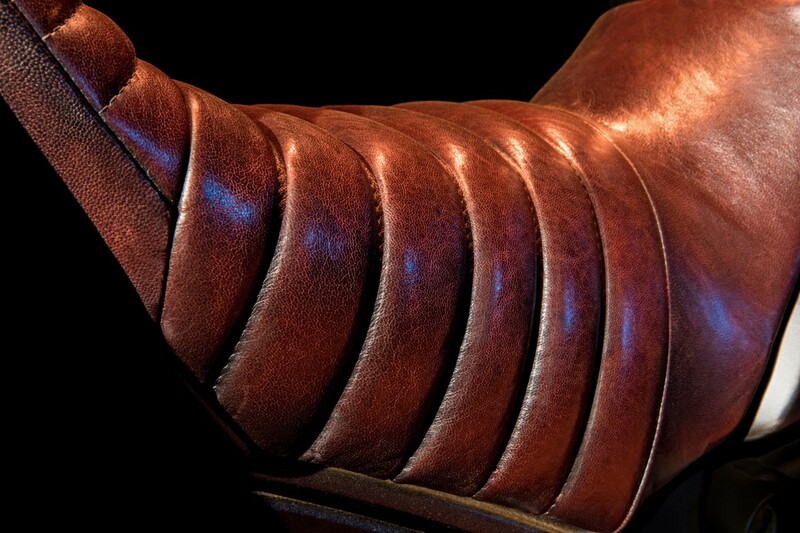 The seat cover is made of real leather and a pyramid motif appears with three Ds (Ducati, Diavel and Diesel). 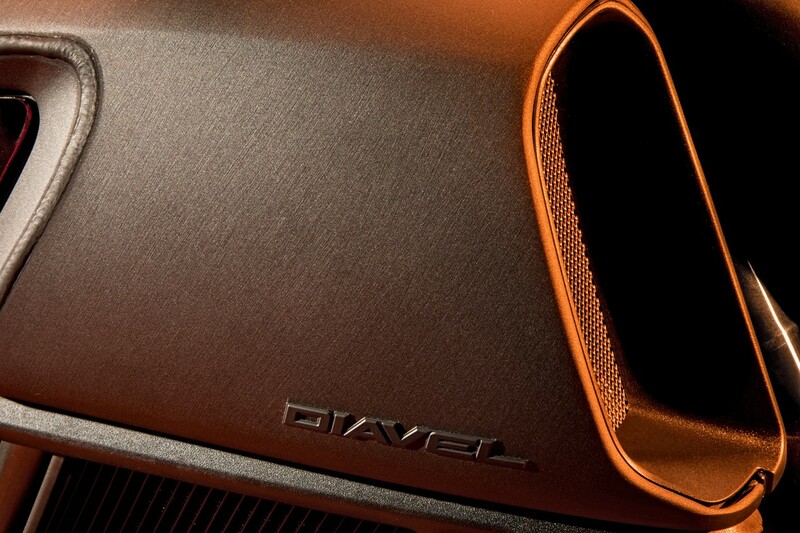 Lateral air intakes are made of red methacrylate with Diesel logo inside. 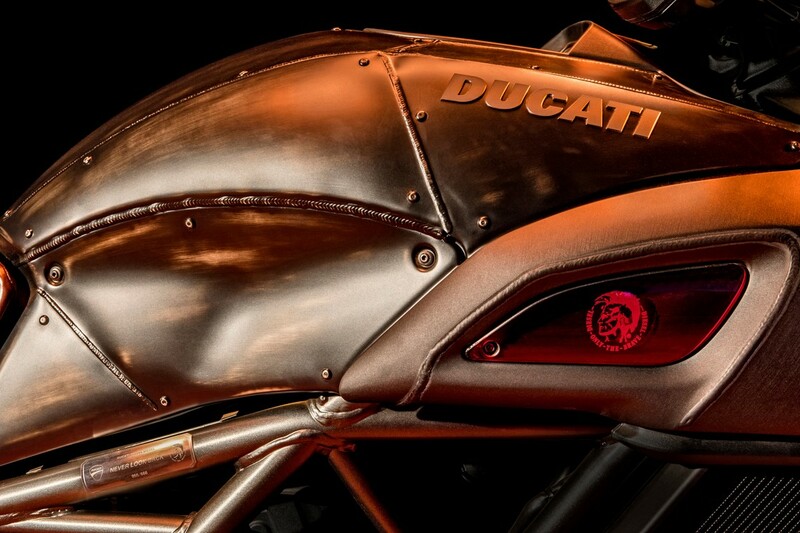 The Brembo brake calipers, five chain links, LCD dashboard are all Red in colour. 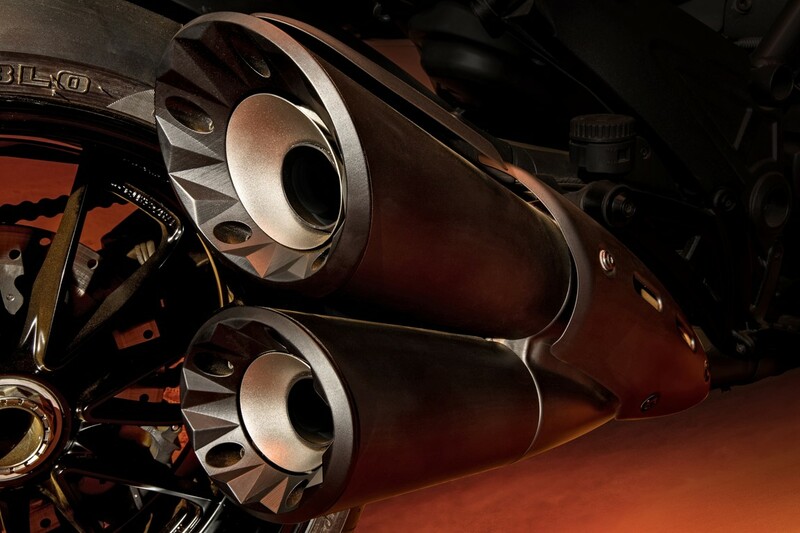 The exhaust pipes have been coated with black Zircotec ceramic coating. 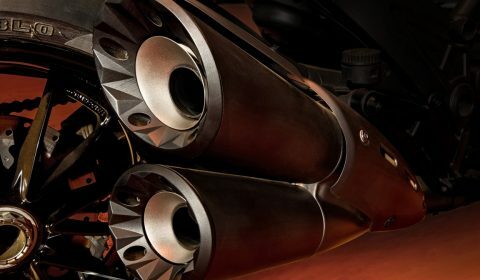 The black silencer ends have been machined from solid and get a pyramid motif. 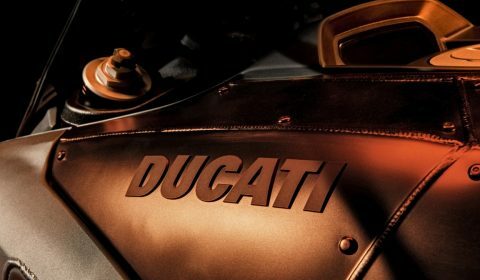 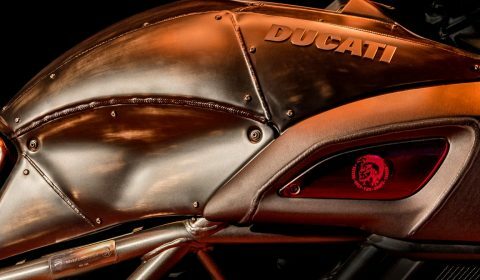 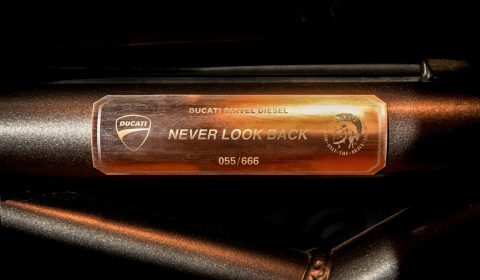 Ducati initially announced that deliveries of the limited edition model will start from August but they can only commence them now, two months later. All those who have pre-booked have started getting their motorcycles and Ducati has also re-launched it, which means you can go ahead and book one even today at any of the company’s dealerships in Delhi NCR, Mumbai, Bengaluru, Pune, Ahmedabad, Kochi or Kolkata. 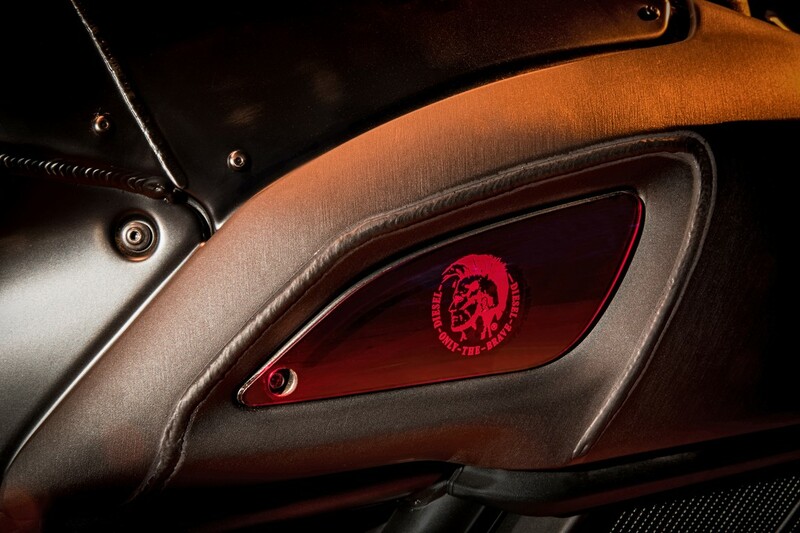 However, the prices of the motorcycle have been increased by Rs 1.80 Lakhs to Rs 21.72 Lakhs ex-showroom India. 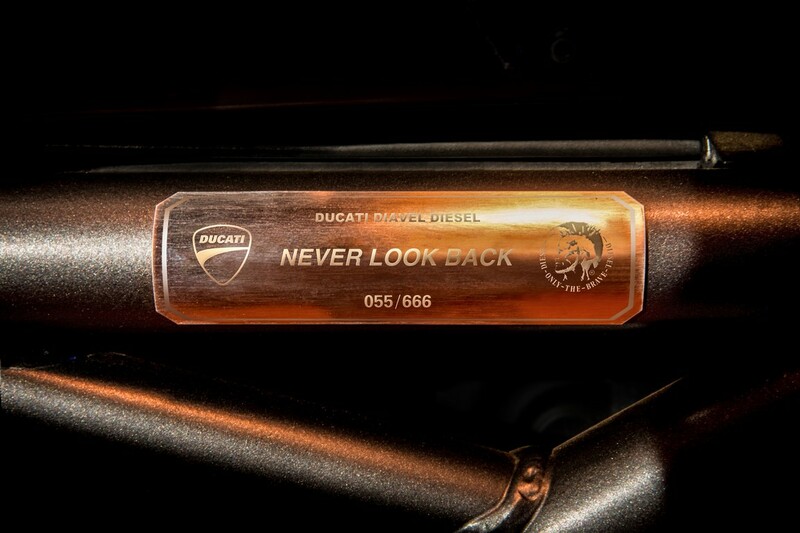 Earlier in 2012, Ducati has introduced Monster Diesel in limited numbers. 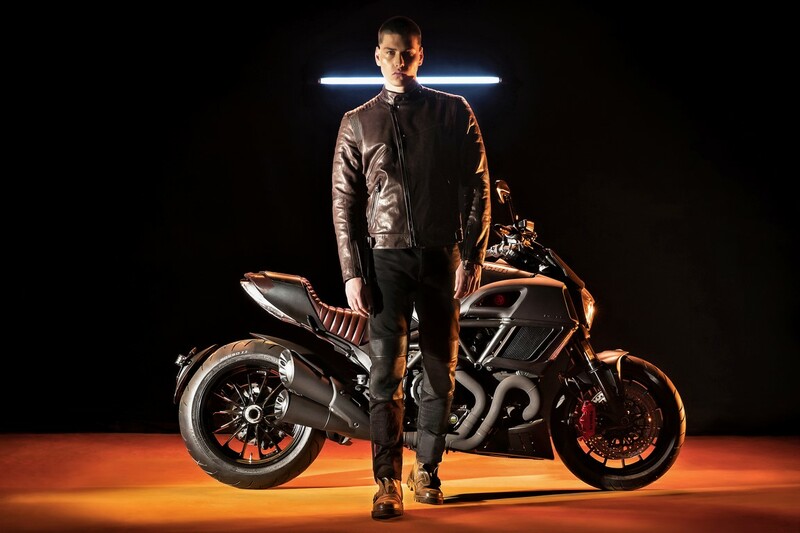 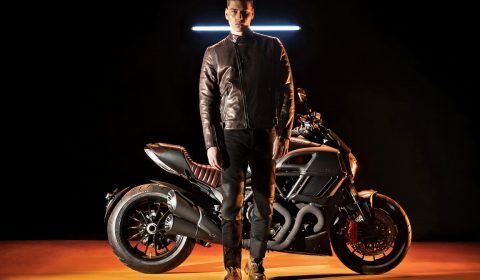 Diesel will also sell Diavel Diesel rooted apparel collection like Jeans, leather jackets and t-shirts. 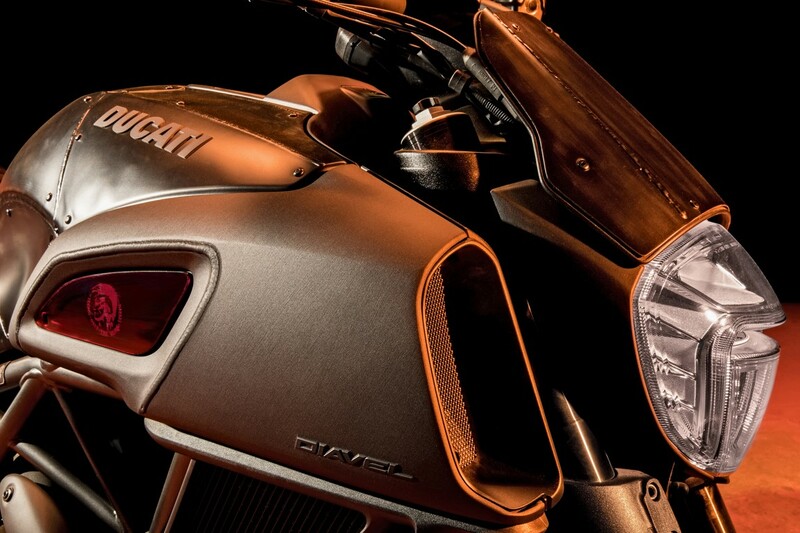 Very recently we tested the supermodel and you can read its review here.